And in spite of all those I have written above .. Season six is gonna be awesome !!! Yeah, it must be a good show. I've seen some part of season 2. Janah gave me a show called 4410 about some abductees being returned to earth. Man: how much time do we have until collision? Woman (frowining at a screen with a blip): 35 minutes, sir. Man: Great! Let's hope that's enough time to convince the audience that this show is cool. Get cracking fellas! 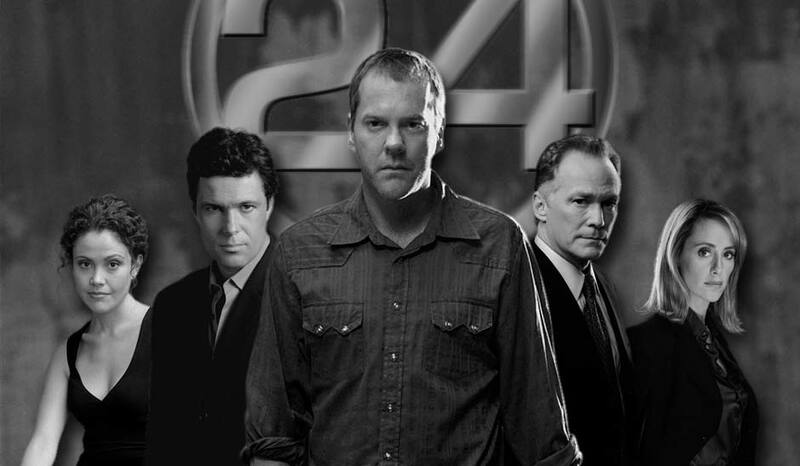 24 is gud. Yes it has quirks.. hehe but what movie/series doesn't..